After last year’s solid success at the Utah Arts Festival, the Intermountain Acoustic Music Association (IAMA) is once again sponsoring a day of performances tomorrow (June 27) by local and nationally know artists to demonstrate how interest in acoustic music and various musical niches and genres including folk, bluegrass, Irish, Celtic have grown in Utah and the surrounding region. 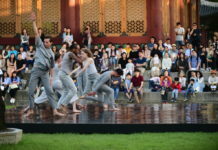 Last year’s attendance confirmed the new collaboration between IAMA and the Utah Arts Festival has presented fresh opportunities to showcase new and promising talent, according to Todd Schultz of IAMA. “We had close to 100 percent of our membership turnout and we had the biggest turnout ever for the songwriter competition finals,” Schulz says. Kray Van Kirk, 2014 winner, Susanne Millsaps Performing Songwriter Showcase Competition. Credit: IAMA. The finals of the annual Susanne Millsaps Singer Songwriter Showcase promise to repeat last year’s success. 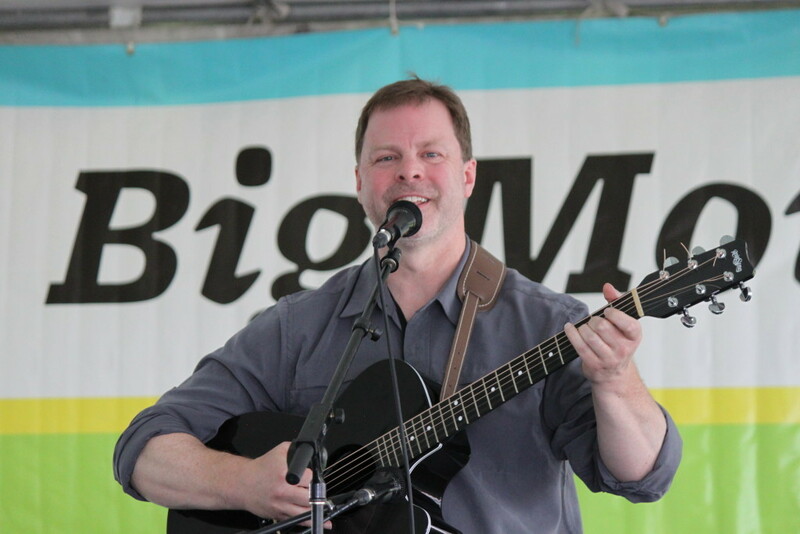 Ten finalists, who have been previously selected through an extensive blind judging format, will perform two songs before a panel of judges Saturday, June 27, at noon on the Big Mouth Stage. The winner receives a composite Rainsong Guitar and will open for renowned folk artist John Gorka who will perform on the Festival Stage that evening. Finalists this year are Mindy Dillard, John Thomas Draper, Paul Fritzler, Jen Hajj, Marv Hamilton, Michael Henchman, Roy Matthews, Michelle Moonshine, Rex Seabury and Dan Weber. The competition honors one of the most well-known volunteer radio personalities from KRCL-FM radio. Millsaps, who died in 2006 from cancer, started the competition in 1996 at venues which have included Deer Valley and Snowbird ski resorts. Finalists perform their original songs as solos, only using acoustic instruments. Last year’s winner was Kray Van Kirk from Alaska. Kirk had a successful Kickstarter campaign this spring to finance a music video for The Queen to Elfland. He also has upcoming performances in Vancouver and other destinations in British Columbia. Many of the finalists at some point have participated in the annual two-day IAMA Songwriter Academy which is being held in the City Library through tomorrow. Musicians are learning the art of songwriting from Kate MacLeod, a vocalist, fiddler and guitar player whose nationally recognized credentials and recording credits have been established over a prodigious career of nearly three decades, and Gorka. 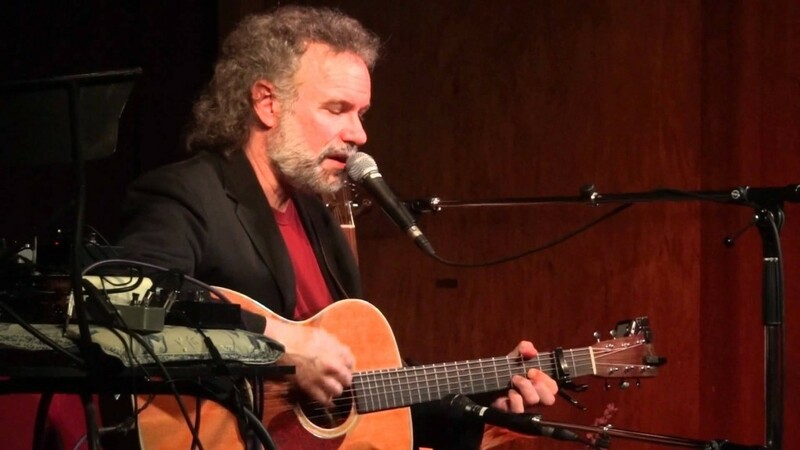 John Gorka, Festival Stage, 9 p.m.
With 14 albums in his output, Gorka has defined the New Folk movement, performing on many great American music stages, including Austin City Limits, Mountain Stage and other folk music meccas. Many artists have recorded his original songs, including Mary Chapin Carpenter, Nanci Griffith, Mary Black and Maura O’Connell. From New Jersey, early in his career, he joined Jack Hardy’s legendary Fast Folk circle, which helped groomed young artists to develop their musical styles. He released his first album I Know in 1987 with Minnesota-based Red House Records. Later he released five albums under the High Street Records label which cemented his place in the field: Land of the Bottom Line, Jack’s Crows, Temporary Road, Out of the Valley and Between Five and Seven. In 1998, Gorka returned to Red House Records with two releases that signified an expansive approach to the influences in his songwriting and his ability to blend in his most traditional roots: After Yesterday and The Company You Keep were followed by So Dark You See. In addition, Gorka has released a collector’s edition The Gypsy Life while Windham Hill also released a collection of John’s greatest hits from the High Street label called Pure John Gorka. He also released an album with his friends and Red House label-mates Lucy Kaplansky and Eliza Gilkyson under the name Red Horse. His prodigious output has consistently attracted a diverse, large fan base. The Kruger Brothers and The Kontras Quartet, Festival Stage, 9:50 p.m.
Take a virtuosic folk music bluegrass trio, comprising two brothers from Switzerland and a New Yorker musician who met them while traveling, and a refined, elegant string quartet, with each of its members representing a different continent, and the fusion of music possibilities becomes limitless. Jens and Uwe Kruger along with Joel Landsberg have immersed themselves in a style that has a deep foundation in bluegrass but has steadily expanded to incorporate classical and even jazz elements on a platform that satisfies everyone’s musical tastes. Add in a string quartet so captivated by the musical possibilities, the members commissioned Jens Kruger to write a piece for both ensembles. In an interview with The Utah Review, Kruger says, “I grew up surrounded by classical music and we listened to a lot of country music on Armed Forces Radio in the early eighties.” Once he learned the banjo, absorbing all of the technique and experience of Bill Monroe, Doc Watson and Earl Scruggs, Kruger began experimenting with the idea of fusing banjo music with classical. “No one in European orchestra was really interested in the idea but in America there was a lot,” he explains. It was the lessons and advice from Monroe, however, that convinced Kruger to seek out his own authentic voice. Since then, Kruger and his colleagues have enjoyed the benefits of artistic validation from many venues. In 2011, Kruger was inducted into the Blue Ridge Hall of Fame, and two years later he became the first non-European and the first North Carolina resident to receive the Steve Martin Prize for Excellence in Banjo and Bluegrass Musuc. Ten years into the classical music experiment, Kruger has accomplished a lot in composing new music including works for banjo, guitar and bass with full orchestra and other commissions including the Appalachian Concerto with string quartet; Spirit of the Rockies with chamber orchestra, and, most notably, Lucid Dreamer, a half-hour work in six movements with The Kontras Quartet. The work was made possible by the Chamber Music America a Classical Commissioning Program, with funding by The Andrew W. Mellon Foundation and the Chamber Music America Endowment Fund. 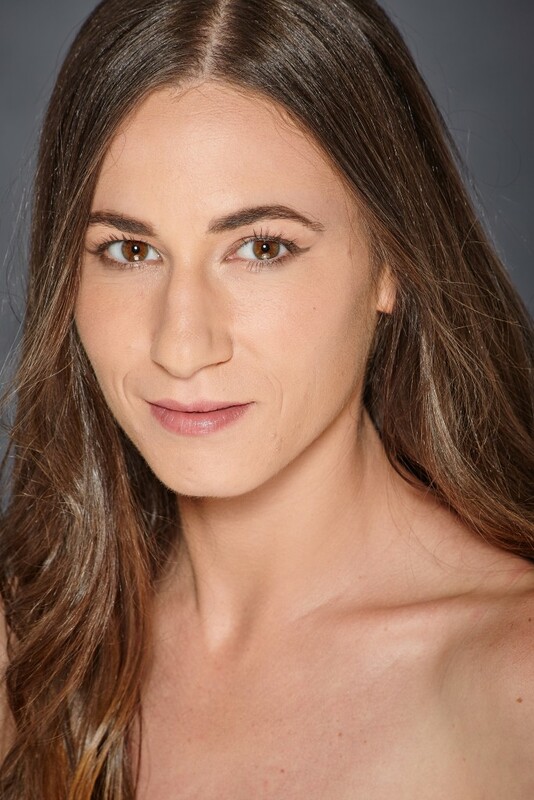 The work, which was premiered last year, will be presented at the festival performance, and Kruger says the quartet will join the trio for the entire show. Formed in Chicago while the group’s members were string principals in the Chicago Symphony’s Civic Orchestra, the ensemble beat out seasoned string quartets from around the country to become the quartet-in-Residence with the Western Piedmont Symphony in North Carolina. This engagement has led to numerous concert appearances throughout the southeastern states. Passionate about music education and outreach, Kontras has made a major impact on students of all ages in North Carolina, presenting more than 200 performances for more than 40,000 children. 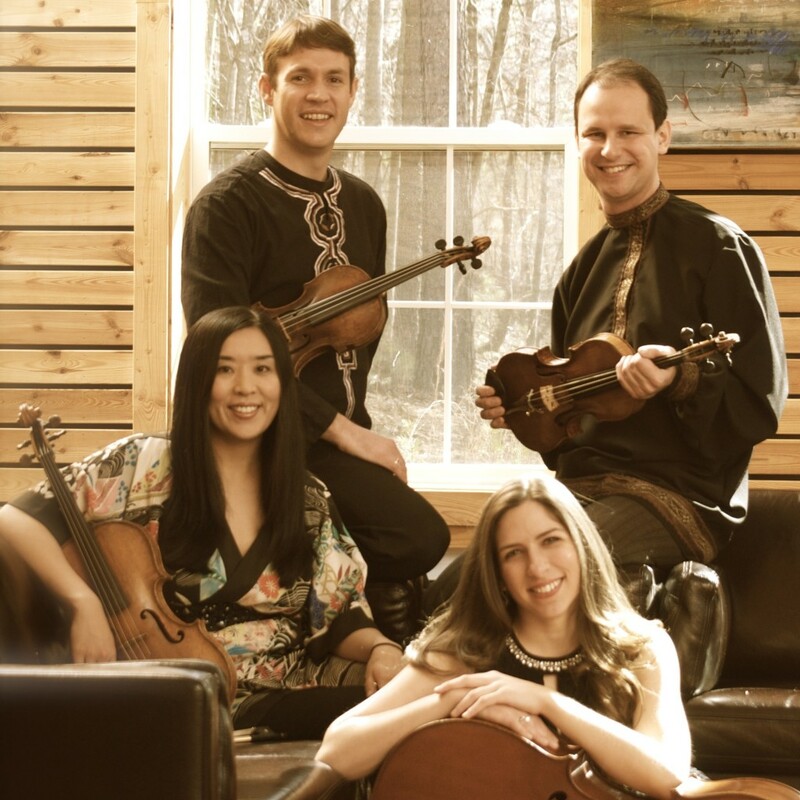 Quartet members are Francois Henkins, Dmitri Pogorelov, Jean Hatmaker and Ai Ishida. This Texas native and acoustic guitar musician found his formative influences in Johnny Cash, Bob Dylan and Fleetwood Mac. His style is distinctively folk rock tradition with emphasis on story-telling ballads. 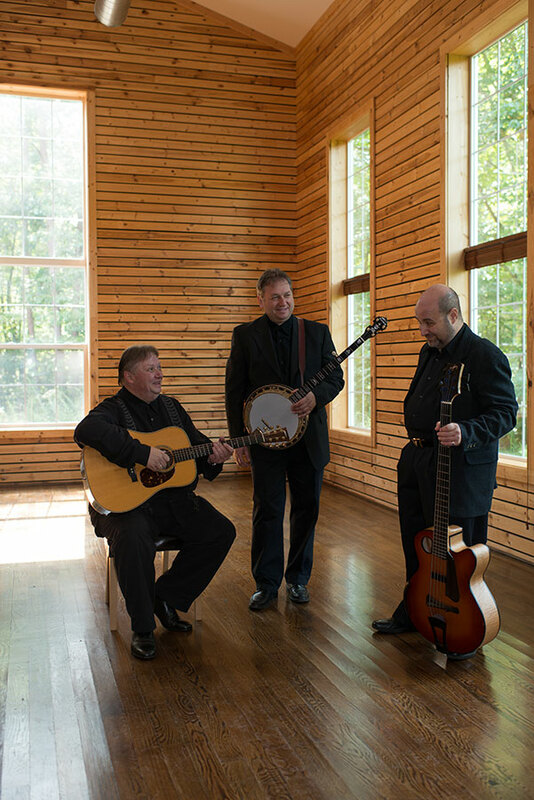 Using a classic string band instrumentation, this group is pure Americana, both classical and contemporary, shaded with cowboy genre songs and music. From Pocatello, the band comprises Sallie Sublette (guitar, vocals) Carrie Bean (bass, vocals), Vince Crofts (fiddle, mandolin, vocals) and Rick McCracken (old-time banjo, vocals).